Volunteers are needed! Click here to see what you can do to MAKE A DIFFERENCE!!! Hours of Operation: Open during our events and for special occasions, and volunteer days. June 18th 2017 from 9am to 2pm the NEVT will hold their annual show on the RHFM grounds. 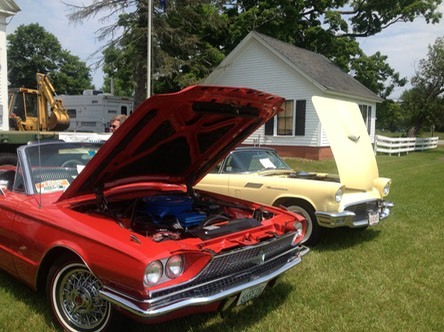 Beautiful cars, 50’s music, farm displays, yummy food, and the kids barrel tractor rides delight all ages! $5 per person. Children 12 and under get in free. Plenty of free parking. 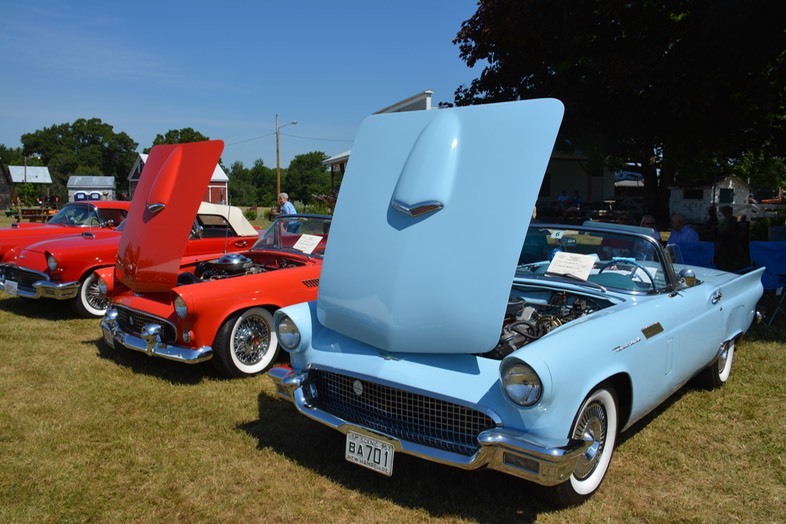 To preregister your vehicle please call Don at 603-859-7818. Click here for application to display your vehicle. Located at 2077 State Rd ( Rt 103) in Eliot Maine. Take RT236N from I95 5.5 miles. Take a left onto State Rd, we are 1/4 mile down on the right.